NASA Administrator Jim Bridenstine said Monday that the agency will need additional funding to meet a White House mandate to land people on the moon by 2024. 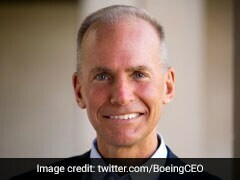 Dennis Muilenburg, Boeing's chief executive officer, took home just over $30 million last year, a $6 million increase from the year before, according to a filing late Friday with the Securities and Exchange Commission, as the company's business soared after another banner year. 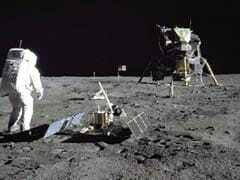 During the height of the Space Age, the United States and the Soviet Union bushwhacked a frantic path to the lunar surface, landing nearly 20 spacecraft softly on the moon between 1966 and 1976, including the six carrying NASA's Apollo astronauts. 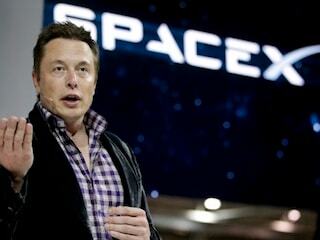 SpaceX has filed a protest challenging the nearly $150 million contract that NASA recently awarded to its chief rival. 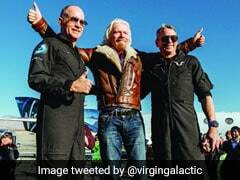 The Federal Aviation Administration awarded two Virgin Galactic pilots commercial astronaut wings Thursday, after a spacecraft piloted by Mark "Forger" Stucky and C.J. 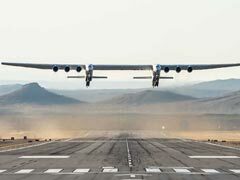 Sturckow hit an altitude of 51.4 miles in a daring test flight over the Mojave Desert in December. 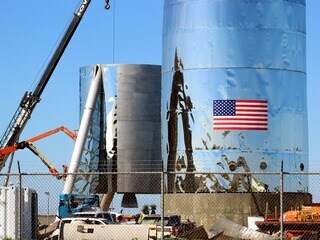 When it comes to space, there are always setbacks and delays. Getting off the surface of the Earth is difficult and dangerous. 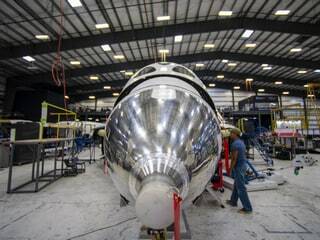 Virgin Galactic launched a spacecraft more than 50 miles high Thursday, reaching the US Federal Aviation Administration's definition of space. 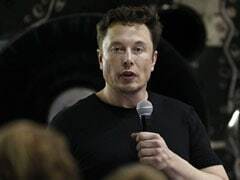 The review comes after a tumultuous time for Musk, whose behaviour led to a series of scandals. 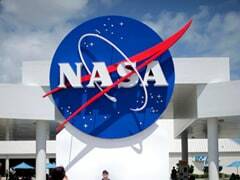 NASA has ordered a safety review of the two companies it has hired to fly astronauts to the International Space Station, a months-long assessment that would involve hundreds of interviews designed to assess the culture of the workplaces, the agency said. NASA is considering selling seats on the spacecraft that will ferry its astronauts to the International Space Station, offering rides to the public while opening another line of revenue as the agency attempts to broaden its appeal. 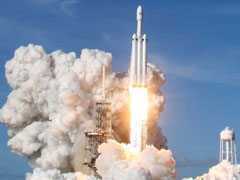 It's not certain that even after the best efforts of SpaceX that the massive 400-foot rocket Elon Musk imagines would get people to Mars and save the species should humanity face extinction will ever fly. 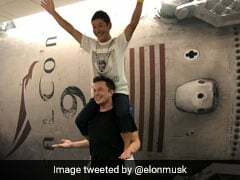 SpaceX To Introduce "First Private Passenger To Fly Around The Moon"
One of his rockets had just blown up, the fleet was grounded, and his launchpad was in ashes. But on that day two years ago, Elon Musk was undeterred. 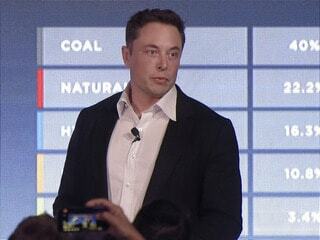 As critics pounced, Musk pressed ahead during a space conference to lay out his grand vision to colonize Mars in a speech he titled, "Making Humans a Multiplanetary Species." NASA accepting SpaceX's 'load and go' procedure signals an ongoing cultural shift as it partners with a growing commercial space industry that thrives on pushing boundaries.